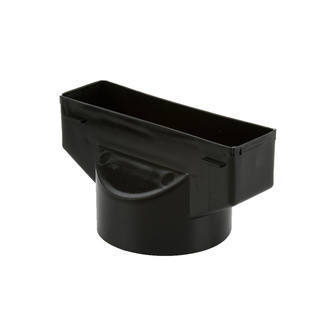 The Corovent 110mm Pipe Adaptor can be simply site fitted to the RV8K roofline plain tile roof vents thus forming the RP8K terminal for soil or extractor pipes. The adaptor offers a 110mm dia. outlet as standard.